Chemical odors and malodors are everywhere and now you can minimize your exposure with the EnviroKlenz Breathing Mask for Pollution. 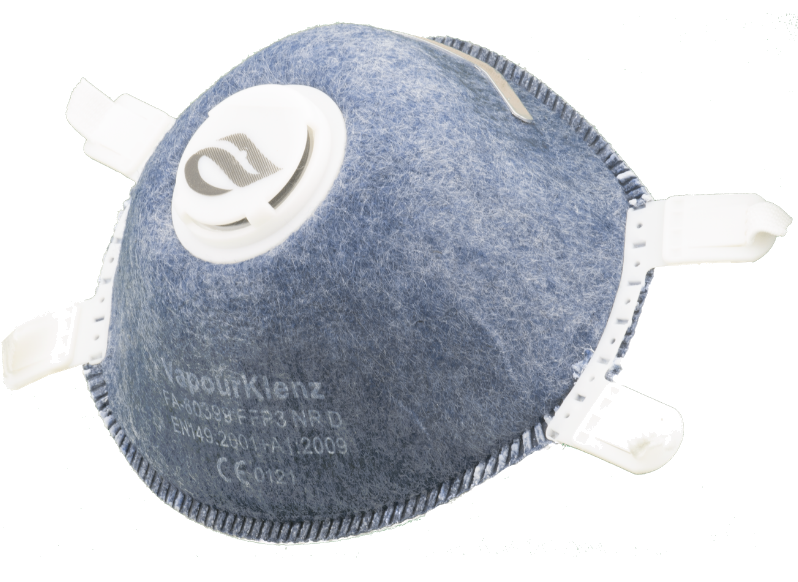 The mask utilizes the EnviroKlenz patented earth mineral technology to neutralize airborne odors and the fibers of the mask can filter out many common particulates. It protects you from things like smog, VOCs, cleaning fumes, pollen, dander, offending perfumes, dust, and spores, among other things. More importantly, the masks are reusable, lightweight, and comfortable. (And latex free.) So they don’t irritate your face while you’re wearing them, and they don’t make you itch, replacing one problem with another. 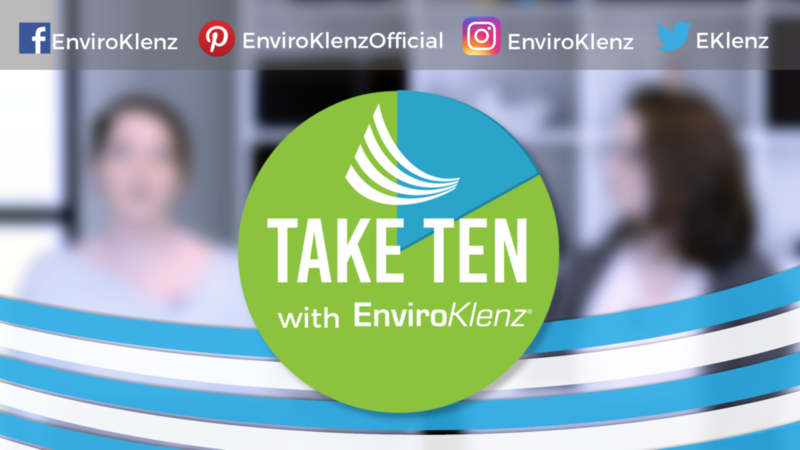 The technology behind EnviroKlenz is capable of reducing hazards associated with common pollutant chemicals including: acids, acidic/caustic gases, volatile organic compounds, phosphorus and sulfur compounds among many others. 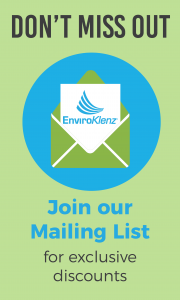 The list below is just some of the many chemicals and odors the EnviroKlenz Face Mask can be used to reduce exposure to nuisance levels of chemicals. Open both elastic loops and pull over your head, so that the aluminum nose adjuster is on the bridge of your nose. One elastic strap will be over the ears on both sides of the head. The other (lower) elastic strap will go behind your neck, below your ears. Squeeze and conform the aluminum to better fit your nose. 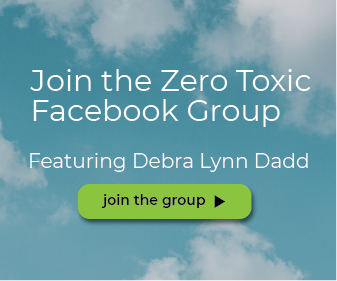 Air filtration devices do a great job of removing particulate matter, but chemicals and odors are not easily caught by sized-based filtration technology and what do you do when you have to leave the comfort of your safe space? This EnviroKlenz mask was specifically designed for people with chemical sensitivities and allergies to minimize their exposure to them, even as they walk through a world that’s full of them. How long it lasts depends upon your sensitivities and environment. This product is not NIOSH approved for occupational purposes.